Sold out ! 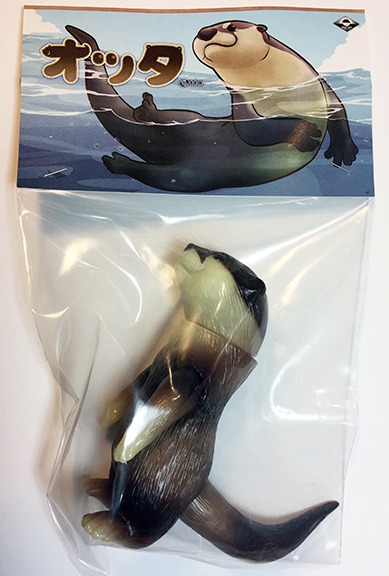 Ollie Otter mini sized Glow in the Dark soft vinyl ( sofubi ). 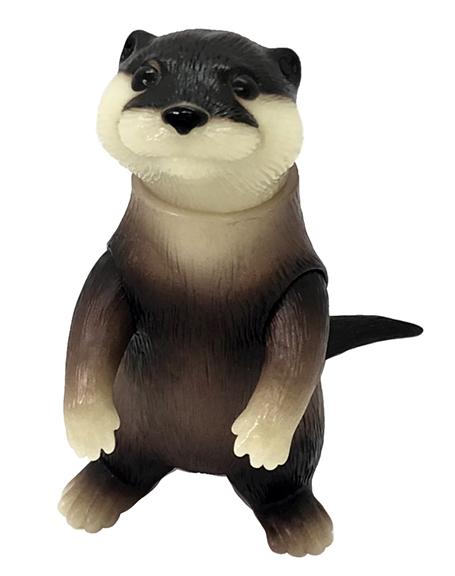 Otter stands aprox 4.5 inches tall by 4 inches long. Sculpted by Makino-san of TTToys ! Cast in Tokyo ! So cute !